Thinking about taking your cycling to the next level? 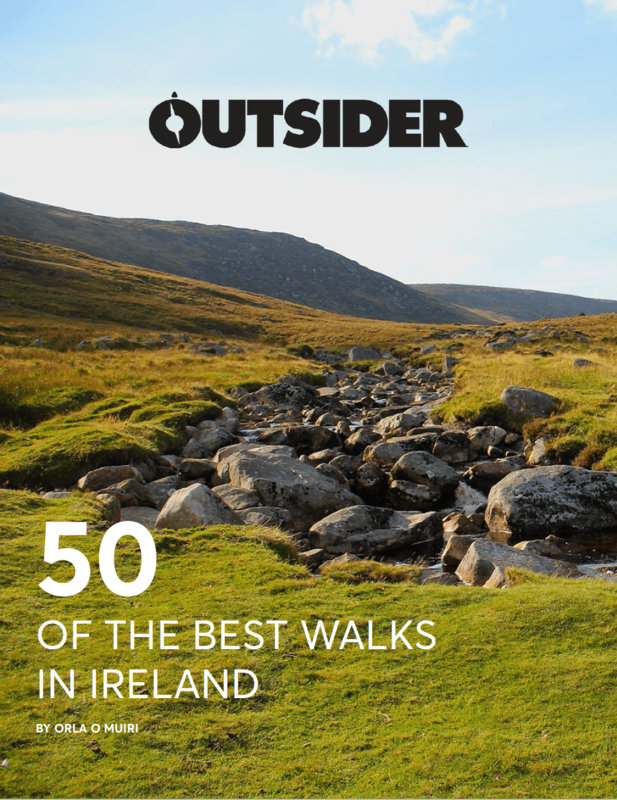 Well, thanks to The Joe Barr 500, there has never been a better time to saddle-up and take on endurance cycling in Ireland. 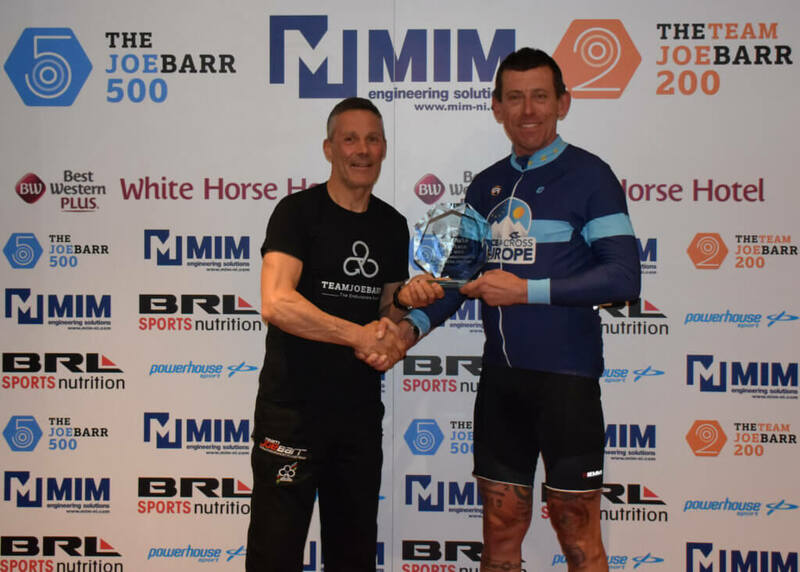 Last year, Joe Barr, the two-time winner of the non-stop 2,200km Race Around Ireland, and his team created The Joe Barr 500 — a 500-mile (800km) endurance cycling race used to highlight the many benefits of cycling to both teams and solo riders and to encourage more riders to engage in the sport. The exemplary race, which is now a World Ultra-Cycling Association accredited race, will return to Derry on Saturday, 27 April 2019. 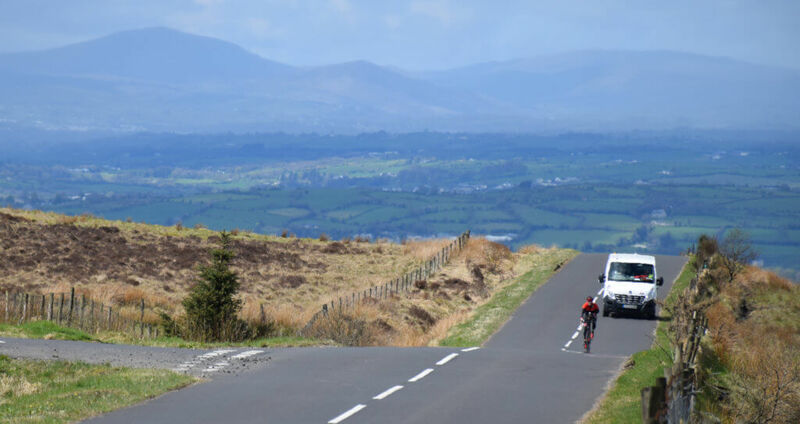 Along the way, riders will be treated to the stunning landscape of Co Donegal, the lush valleys of the Sperrin mountains, panoramic views of the North Antrim Coast, and iconic Irish scenery including Dunluce Castle, the Giant’s Causeway and Torr Head. The route will also encompass the plush Glens of Antrim, the orchards of Armagh and the shimmering lakes of Fermanagh. Views like this are sure to distract any rider from a cramping calf muscle! This race is included in the World Ultra-Cycling Association 500-mile European and World Championship, which means that Male and Female Solo winners of The Joe Barr 500 will become the 2019 World Ultra-Cycling Association European Champions in the 500-mile category. Hopkinson crossed the finish line in 40 hours and 19 minutes, setting the course record. The Joe Barr 500 offers categories for solo racers, 2-person or 4-person teams. A solo or 2–person team must have a minimum of two crewmembers and one vehicle. A 4-person team must have a minimum of three crewmembers and two support vehicles. If you’re not quite up for the challenge of the entire 500-miles, this race also offers a 200-mile option that is open to solo or two-person teams. The 200-miler is perfect for any beginner endurance racers, as the route will have a fairly equal proportion of climbing, time-trialling and general road racing and will require only minimal equipment and crew. For more information or to register, go to racejoebarr.com or teamjoebarr.com.